Despite the late summer sunshine, autumn is definitely on its way. There’s that tell tale nip in the morning air - and the evenings are gradually getting darker. But rather than feeling gloomy about the passing of summer, it’s time to celebrate all the things that autumn has to offer! 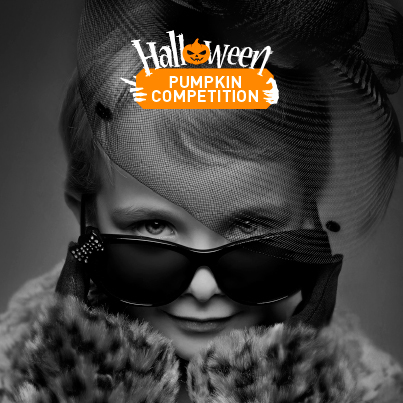 So at Venture Studios we are launching a special Halloween competition which we’d love you to enter. The competition is to create the best pumpkin design ever! Whether you decide on a spooky or fun design, something arty and creative - or even your favourite cartoon character - is totally up to you. 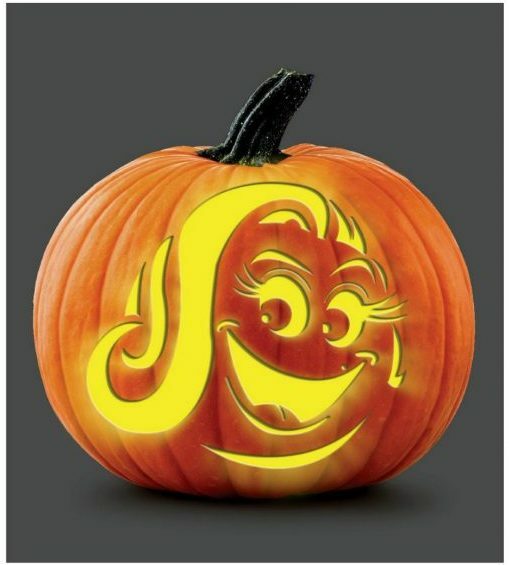 Or perhaps you may be inspired to produce an emoji-style pumpkin such as the one on the right. But we are looking for pumpkins that are that little bit special. Children will love to be involved in the carving process - though obviously need supervising at all times. But if you plan it carefully you can have some fantastic family time doing this together. We’d recommend getting your pumpkin nice and early so that you get a good choice rather than being left with the rejects! A whole pumpkin can last for around 8-12 weeks, though once they are carved they usually last only a few days - so plan your timing carefully. Carving them around 3-4 days before Halloween is probably about right. Carving can be a tricky process but an be made much easier by using a stencil. This enables you to follow a preset pattern carefully and you are likely to end up with a better result than doing it freehand. You can either create your own stencil on card or there are many to download from the Internet for free, from websites such as dotcomWOMEN. Once you have created your masterpiece, all you need to do to enter our competition is to upload a photo of your Halloween pumpkin onto any social media channel and tag @venturestudios in the image. We will then judge the best design and carving and choose our worthy winner. The prize is a Silver Family Photography Experience at your nearest Venture Studios. For further information on the competition, contact marketing@venturephotography.co.uk. 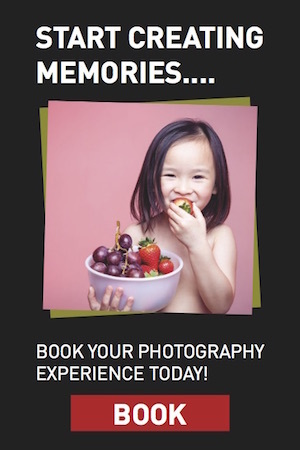 But if you can’t wait for your family photography experience you can also book online, give us a call on 0845 121 1085 or contact your nearest Venture Studio to find out more information.